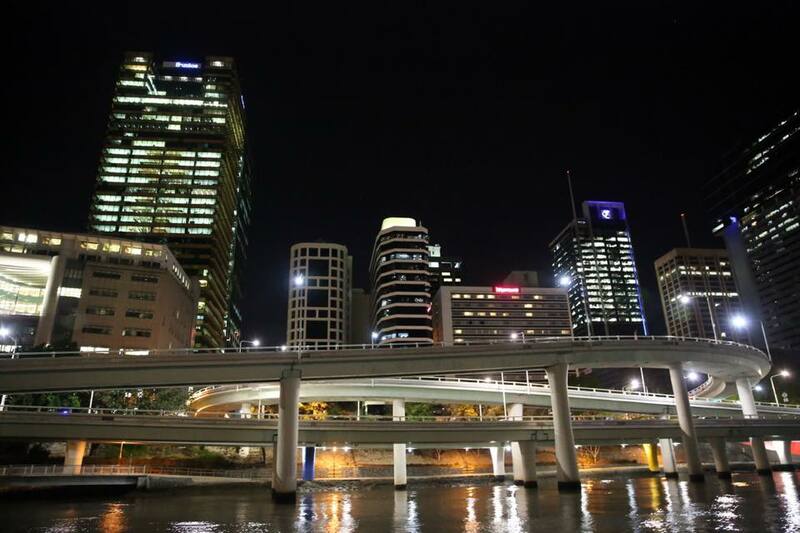 Brisbane's nightlife is extensive and it is spread across both sides of the Brisbane river and packed with heaps of various options. Brisbane’s Fortitude Valley is home to Australia’s first designated entertainment precinct. After dark, the Valley’s streets become alive and a wide choice of Live Music Venues, Dance Clubs, Pubs, Rooftop Bars, Craft Beer Breweries etc.pumping with the sound of live bands, laughter and nightclub beats. Not surprising referred to BrisVegas - The term originated many years ago as a tongue-in-cheek moniker comparing the Queensland capital to Las Vegas. Many other areas have come to the forefront including West End and South Bank nightlife. The Nightcruiser Party Bus Tours Brisbane have been servicing Brisbane and all suburbs for many years now. "LIKE" us on Facebook and help spread the exciting news about Nightcruiser. We started in 1994 with one Nightcruiser Party Bus which extended to much more offering our famous Party and Leisure Tours and services. Initially, it was very popular to transport party groups to and from the Gold Coast, which we still do in a party mode. We have since extended our services to the Sunshine Coast, Ipswich, Toowoomba and even throughout Queensland. Now with our great range of popular Party Tours including Pub, Club and Bar Crawls, Birthdays, Hens and Bucks Nights, Wine and Brewery Tours, Wedding Guests Transport, Party, Concert and Races Transport, Function, Event and Corporate Transport and School Formal Packages we boast the largest Party Bus Tours and services Catalogue in and around Brisbane. The Nightcruiser Booking Crew Brisbane assist instantly when contacted as it is easy with our vast knowledge and experience gathered over the years with affordable Party Bus Tour and services. TaringaBrisbane Metro areas operated by various Representatives arranged by Show World Corporation Pty. Ltd.